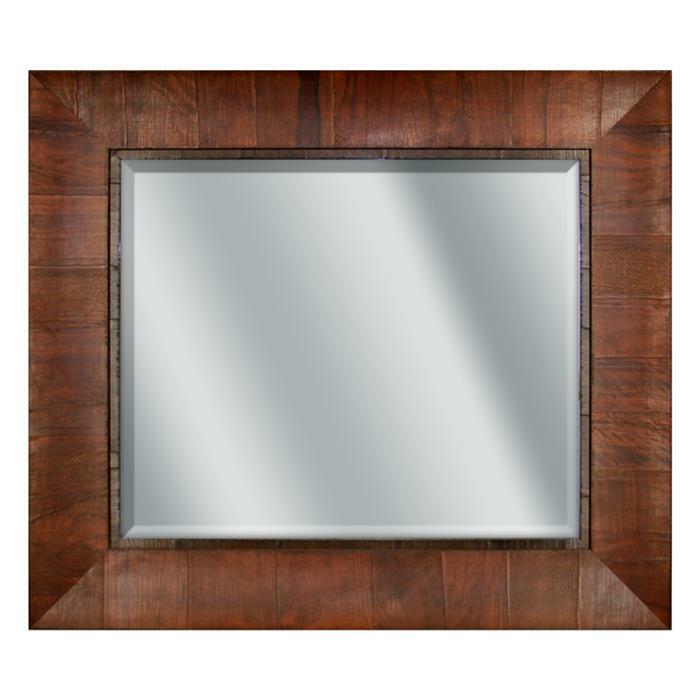 Home → Frame Style → Rustic → Curved Cross-Grain Cognac Wood Mirror - 32¾x28¾"
Curved Cross-Grain Cognac Wood Mirror - 32¾x28¾"
This broad, concave 4½" wide wood frame features a rich medium-brown, textured veneer. The detailed texture of the “piuma di ulivo” is achieved through various hand applications; thus preserving the warmth and beauty of the unique aged by nature’s elements that roll across the hills of the Tuscan countryside. Mirror features high quality beveled mirror glass. This frame can be custom-built to just about any size. Please contact us for more information.